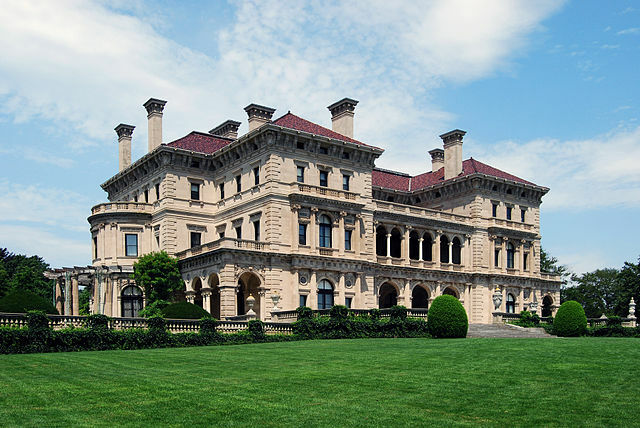 Thirty miles south of Providence lies Newport, the fabled resort city of America’s Cup yacht racing and magnificent Gilded Age mansions. At the turn of the 20th century, one needed a blue-blood pedigree and millions in the bank to be invited inside the palatial Bellevue Avenue dwellings owned by America’s elite. 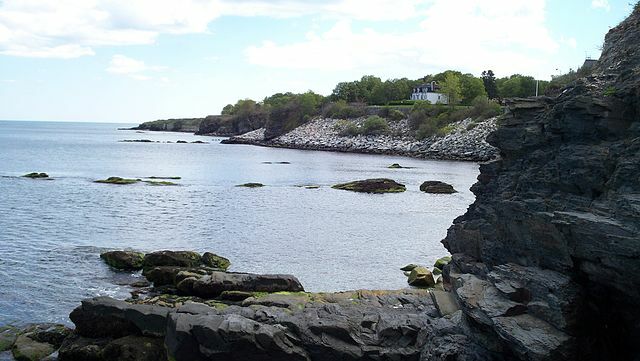 Today, nearly one dozen of these remarkable “summer cottages” are open to the public for touring, and Newport itself has opened wide its gates to welcome all who desire a leisurely, fun-filled and enriching vacation. 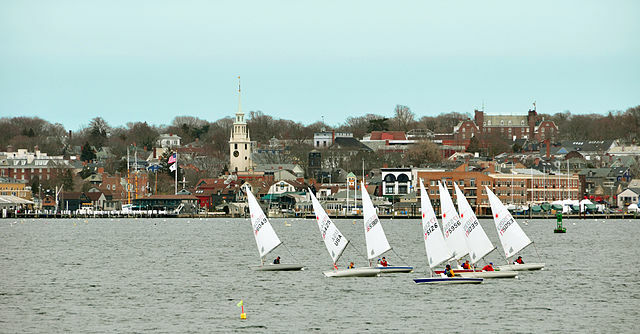 Though yachting and the Gilded Age made Newport world-famous, the city is also renowned for its delightful mix of Colonial heritage, beautiful beaches, lively waterfront and cultural attractions. Within the last decade, a rich and varied schedule of year-round festivals and happenings has helped Newport evolve from a summer vacation spot into a four-season destination. Classical, folk and jazz music festivals highlight the summer months, followed by “Harvest-by-the-Sea” in October, December’s “Christmas in Newport” celebration and the “Newport Winter Festival” in February. 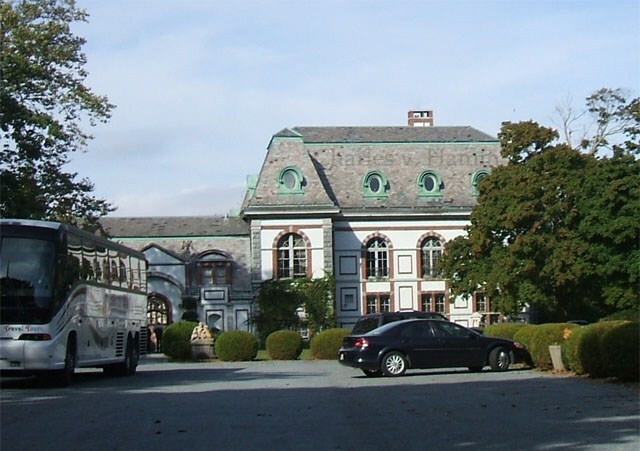 For those whose heart lies in architecture, design, and history Newport offers tours of opulent mansions, interesting museums, and a number of walking tours that reveal the history and charm of the city. For a mouth-watering getaway, visitors can enjoy a tour and tasting at the three local vineyards followed by a memorable dining experience at a waterfront restaurant. For visitors looking to take a bit of Newport style home with them, the citys quaint wharves and cobblestone streets are a mix of unique shops and galleries. 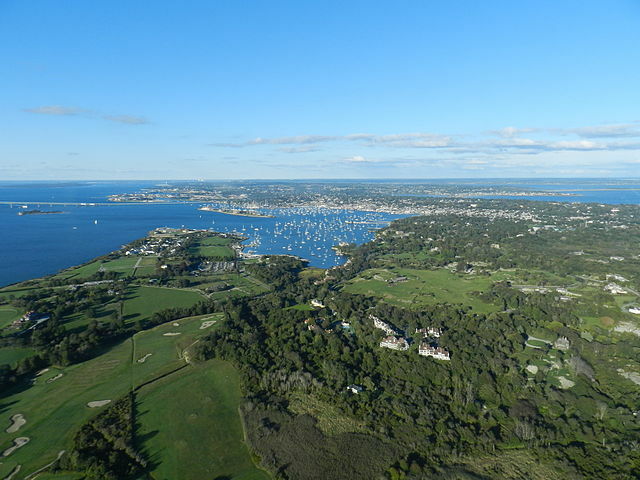 Complementing it all is a year-round calendar of special events ranging from nautical events to music festivals to professional sports tournaments, ensuring that there is always something happening in Newport!